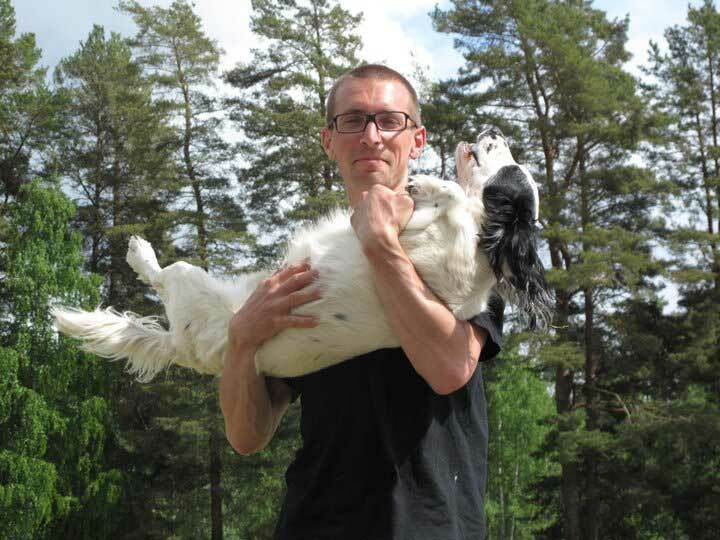 Thomas Stokke is Norwegian and works as a professional dog trainer at Sweden-based klickerklok.se and fannygott.com. He’s also finished a masters degree in ethology (the study of animal behavior). He teaches popular gundog seminars all over Europe and worldwide online. 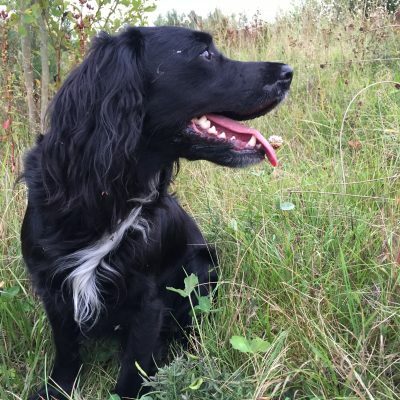 Thomas has worked with dalmatians, a rottweiler, three German pointers and an English setter before, but he currently trains border collies, working cocker spaniels and German wirehaired pointers. Thomas does mostly herding and field training at the moment, but has also successfully competed in obedience and search and rescue. Thomas enjoys shooting over his cockers and german pointers, and is trialling successfully with all his gundogs. 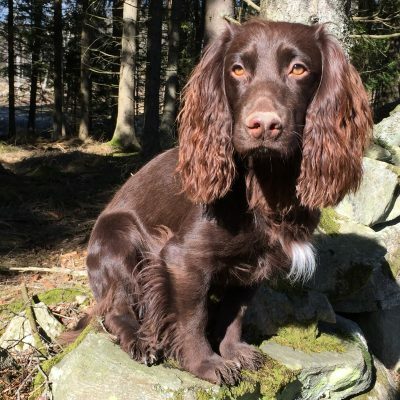 He has several placements in winner class in Sweden with his cocker and earned a Certificate of Merit (CoM) at the Swedish Cocker Championship last year. Thomas greatest strength is his experience with a lot of different dog breeds and dog sports and has a practical and goal-oriented approach to training.